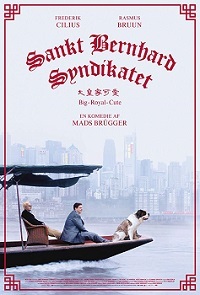 Two men head to China to make money selling Saint Bernard Dogs in this oddball comedy film. One of the pair has recently learned he has A.L.S. and wants to seize the day, the other sees a potential business opportunity and a partner with the funds to make it happen. Together they head off on a clueless assignment where this unlikely pairing do anything but thrive.